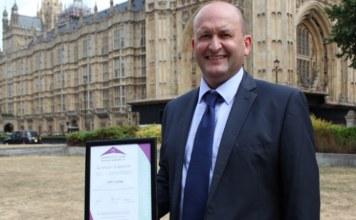 With over 40 years of industry experience, Advantage specialise in providing structural defects and commercial insurance up to £50m – as well as sewer and performance bonds to property developers, building contractors, Housing Associations and self-builders. Underwritten by industry-leading AA/AAA Rated insurers, and with Council of Mortgage Lenders approval, Advantage offer cover to a vast range of residential and commercial schemes – from individual houses to large-scale developments. 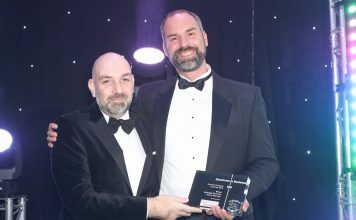 Renowned for their fast turnaround times and highly competitive quotes, AHCI offer each client a dedicated relationship manager, ensuring a bespoke and efficient experience. Protection when you need it; peace of mind when you don’t. 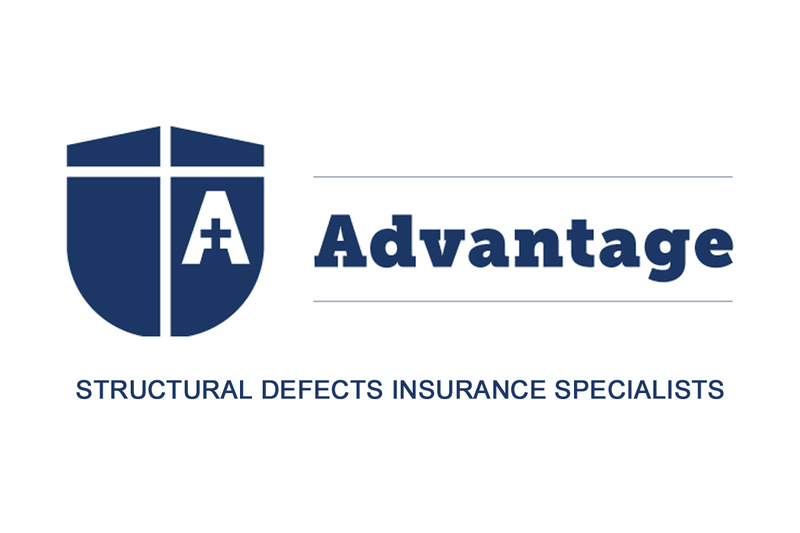 In an ideal world, your structural defects insurance (SDI) will only ever act as a little bit of peace of mind. In the unfortunate event that you will need to call upon it, however, Advantage will be at your side every step of the way, assisting you at each stage of your claim. Firstly, your policy will be checked in detail to clearly identify what’s covered and what isn’t. What’s covered in your building defects insurance policy? Usually, the structural elements of your build as well as the weatherproofing and waterproofing envelope are covered. 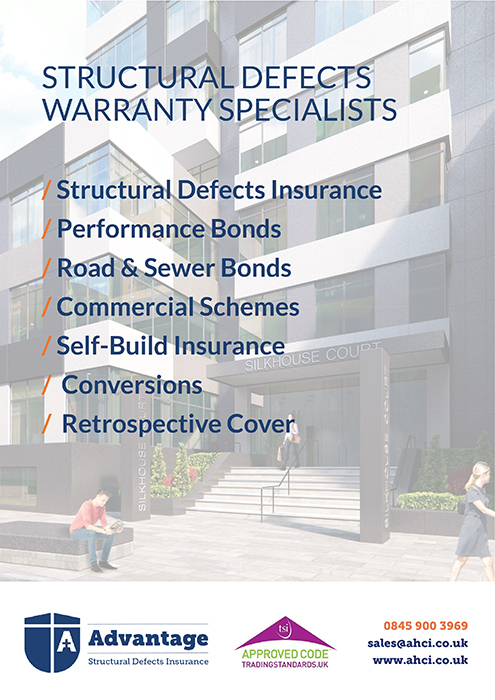 A key component of your structural defects insurance is in tackling problems arising from construction related issues. This can span things like design defects, or failures in workmanship, materials or components, which in turn cause damage to aspects of the property such as the foundations, load bearing floors, the roof and the waterproof envelope. 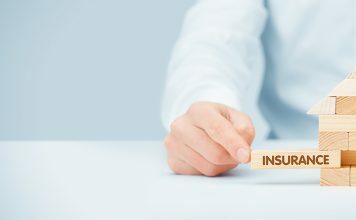 Other elements of the building may be covered, but it’s important to have an expert eye such as AHCI’s review your policy to understand the extent of your cover. Minor snagging issues and superficial faults – plaster cracks, overflows, central heating and plumbing performance are normally remedied with some simple maintenance procedures. Matters of flooding, storm damage or decorative damage, will not be covered by your structural defects insurance. Once you’ve contacted Advantage, their specialist team will be instructed to quickly assess the claim on your SDI policy and determine the appropriate steps to take. You’ll be assisted throughout the entire claims process, working with AHCI’s best-in-class insurance provider. To notify us of a claim, call Advantage on 0845 900 3969. Quote your policy number, detail the nature of your claim and we’ll take things from there.